The Himachal Pradesh Board of School Education is all set to announce HPBOSE Class 12th Result 2018 on Tuesday, April 24, 2018. For checking your scorecard or HP Board 12th Result 2018, follow the below steps given below. Step 4: The result will pop up on the computer screen. 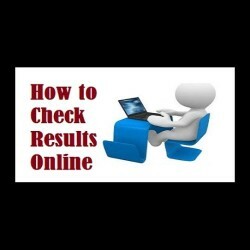 What To Do After Checking HP Board 12th Class Result? After checking HP Board 12th class result, students are advised to take multiple printouts and store them for future references. Moreover, they also need to collect their official mark sheet and passing certificate from their school administrative sections. These certificates are essential for applying for taking admission in colleges.